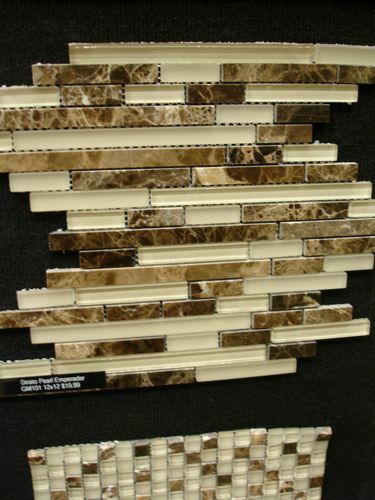 Our Flip: Granite and Marble and Travertine, Oh My! Holy moly, Wednesday and Thursday were a flurry of tile-related craziness. In the past 48 hours we have been to the granite fabricator, the contractor tile place (twice), two different discount tile places (and we went to one of them twice, in two different cities), another tile place, and Home Depot (to two different locations). A freaking flurry of activity, I tell you! Not to mention the FOUR times we went by the flip today. This flipping stuff is serious business! Seriously, it’s crazy to think that such beautiful materials were dug up from the earth – it’s so awesome! 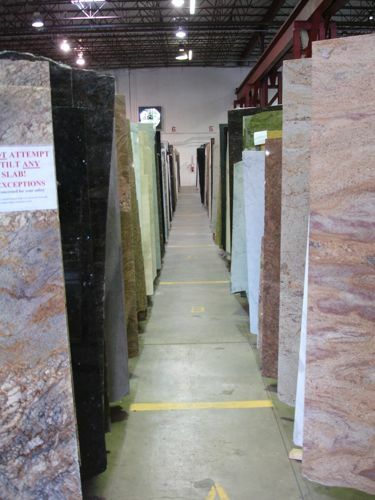 I drooled, I fawned, I caressed each and every slab. Then I had a reality check and moved along . . . slowly. and the countertops for the kitchen. 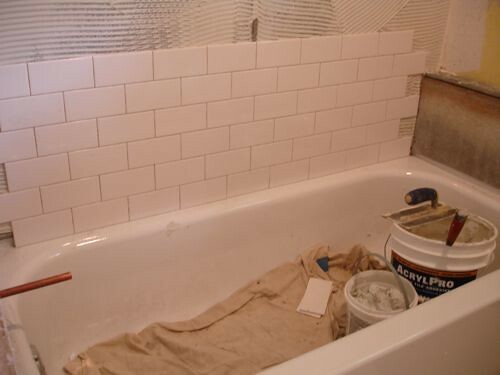 For the bathroom off the kitchen, we picked out white subway tiles accented with taupe glass 2 x 2 tiles for the shower walls and 8 x 12 marble tiles in a herringbone pattern for the floor – I can’t wait to see how it turns out!! 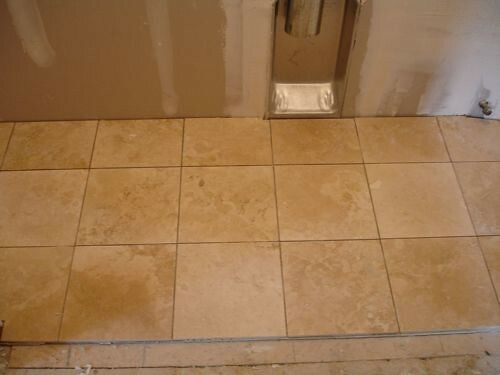 We had a minor faux pas with the tile for the master shower – there was a miscommunication with the supplier and they gave us crema marfil porcelain tile rather than crema marfil marble tile. Both of us just referred to crema marfil, and assumed we were talking about the same thing. The mistake wasn’t discovered until we lugged those ridiculously heavy tiles back to the house – and the porcelain tile has a distinct grayish cast that doesn’t match the marble – oops!! That’s the reason behind one of our many repeated trips to the tile place. Lesson learned – always refer to the full name of the material when you’re speaking with a supplier, and always check inside the box before you leave the store. Whew! So busy but so fun. And I still can’t believe how quickly things are moving along with the flip. I swear, it’s going to be finished and ready to put on the market before I have a chance to blink! 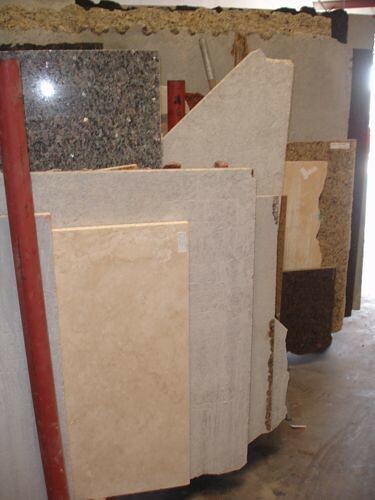 So now you’ve heard what countertops we chose for the flip – what do you have in your house? Don’t forget to leave a comment on any post through Monday, June 22, for a chance to win a ton of awesome products from Gorilla Glue in the IGTBH Gnarly Giveaway!!! More details about the Gnarly Giveaway can be found here. 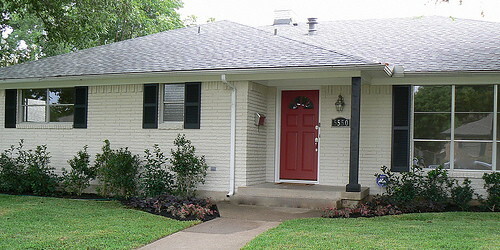 This post is shared with Hooked on Houses. Those are some very nice choices! You are really going to UP this flip! I have black granite and white subway tile in our kitchen. The black shows everything and I still love it. Looks like you’re having a lot of fun with the flip! I wish we could do that! We have a bright white Corian countertop (that the previous owners installed). I don’t think I would have picked it myself, but it really brightens the kitchen and is SO EASY to take care of. What beautiful tile. I can’t wait to see the finished project. 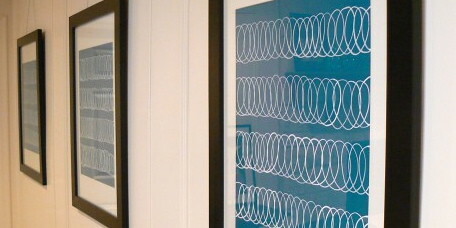 I kind of wish I could move into a house desinged by Liz! I’m with Nicole, Liz, I want to move in!! Your choices are just beautiful! I LOVE everything you have picked out so far- and cant’ wait to see the finished product!! Keep the flippin’ posts coming – ha! 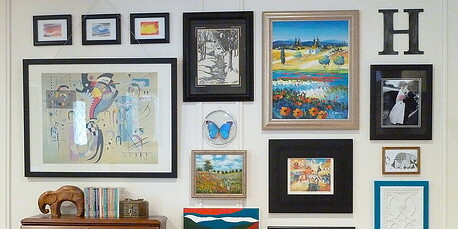 Ooh, how lovely to look at your finds and choices. When we remodeled our kitchen we were in a bit of a frantic hurry before moving into the house and to be honest it was all a bit of a blur. Lucinda, can you give me any tips for loving my dark glossy granite? Or do I simply need to polish it twice a day? :) Frankly, I regret the choice and wish I’d picked something that didn’t show every little speck of breakfast cereal. 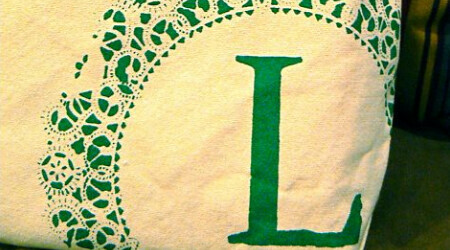 Liz, can you show us how the tiny hexagon tiles turn out? I’d be so interested to see those. 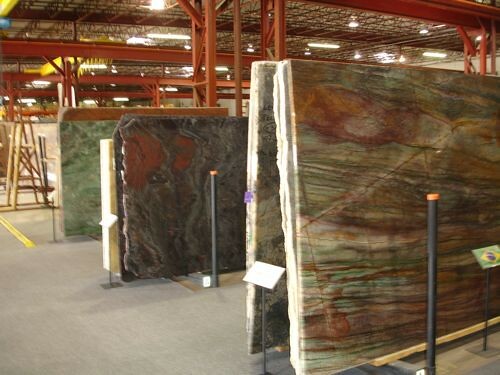 Those slabs are beautiful! I can’t wait to see the finished product! 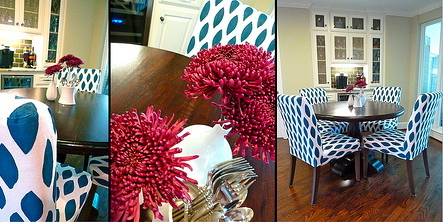 Gorgeous selections — your flip is going to be quite the showhouse! I wish I could’ve brought you along to help me select finishes on the new house. we had black granite installed in our kitchen w/ white subway tile- GORG!! I enjoyed reading about your flip-I have to say, you sound very upbeat for having to deal w/ all this!!! SOOO stressful!!! It’s funny, it definitely is stressful but it’s SO much fun – I love seeing the transformations that happen every day and the end result is so worth it! Great selections it looks like. Keep us posted — I am looking forward to the reveal. I just love all your choices Liz. And I’m so impressed by how far it’s already coming along! Great selections!! I am really excited for you and can’t wait to see more updates on your flip! I’m so glad to hear there are still flippers out there in this market! Your attention to detail is impressive–I want to live there! 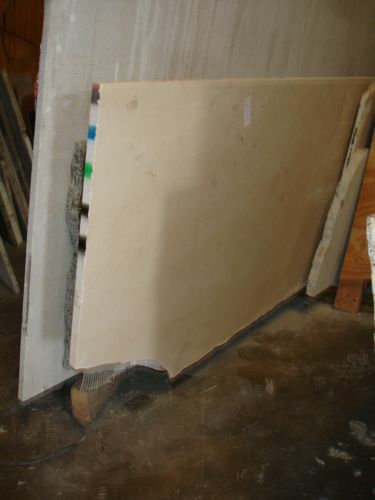 I have old, laminate countertops that are dying to be replaced! I have a tiny kitchen! So it shouldn’t be too pricey when we finally decide to redo the counters! You guys are really coming along on your flip! Great work!!! Way to go, girl. Awesome picks. I marvel. My head would be spinning round and round, and I’d end up on the floor, completely dizzy, with all of that selection, and decision making. Cannot wait to see it all installed. I love all your selections! I just found your site and have enjoyed reading it and checking out your pics. You have done an amazing job. I’m so impressed! We updated our kitchen when we moved in 3 years ago…tan brown granite with tumbled marble blacksplash. I would send you a before and after pic if I knew how. Ha. My husband and I both love looking/touring houses and model homes. Even when we go on vacation we look for them to compare with what we have here in Houston. I’ve bookmarked your site so I can follow your updates. It’s always exciting to find someone who really gets into houses too! I bet you’re loving using your awesome new kitchen!! 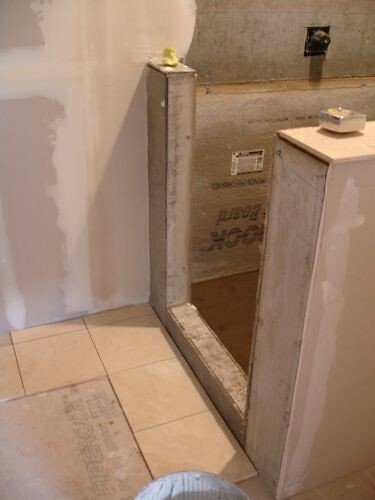 We would love to see your before and after pics, just send them on over to itsgreattobehome@yahoo.com. 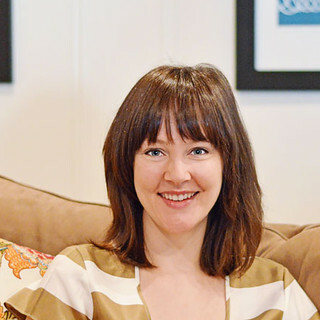 :) I love that you guys check out houses in other cities when you’re on vacation – what a great way to get to know a little bit more about the city on a personal level, and to find new styles that you can incorporate into your own home! Very nice! We didn’t chose our materials, they just came with the house. 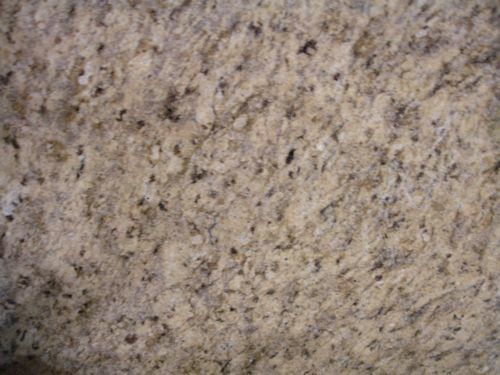 We have Formica counterops in the kitchen and marble vanities in the bathrooms. I love fun and interesting backsplashes… the one you picked out will look gorgeouS! oh really, these are wonders and tiles looks very nice ,In my home i used travertine tiles and i find them beautiful and everyone like it. ooh yes your kitchen and bathroom are very lovely…i also use travertine tiles in my kitchen… it is very beautiful and i enjoy it very much. 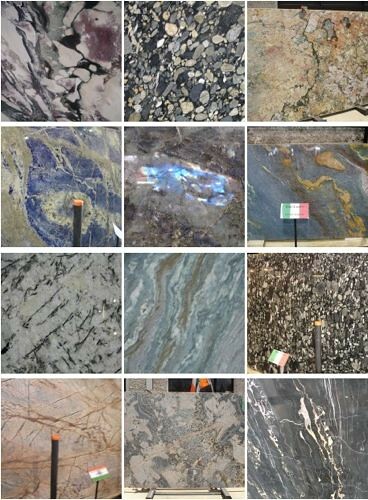 They are gorgeous, and I’d love to have one of them for my kitchen countertop if I didn’t hear so much about this stone’s radon pollution. AMAZING! I am learning so much just by being on ur site. 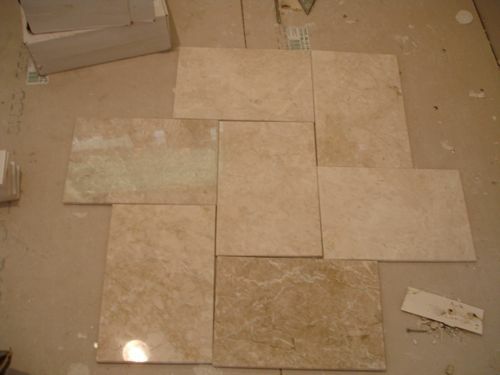 Is the travertine more affordable than other choices for a countertop in the bathroom and tiles for hte laundry room? 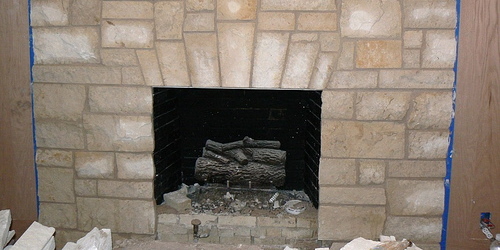 Travertine was a great choice for us because it allowed us to use a natural stone but wasn’t as expensive as granite (although any natural stone is going to be pricier than ceramic or porcelain). We’ve really loved it!! Wow, great choices! I love the beautiful granite samples and I love the white subway tiles in the bath. I have a shower of those and they are very easy to maintain.